Project started by accident. It was not planned, just Marcin wanted to build Spitfire PR XI converting one of available Mk IX kits. 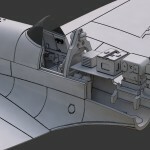 So he started with deeper nose cowling conversion designed with 3D software. What looked as quick and easy fit just ran out of control. Marcin realized, that trying to fit conversion to model kit is much more boring and needs so many trials. Designing full kit was much enjoyable work. Getting involved with Spitfire design is very demanding. Most of available kits have errors. Marcin worked on museum and archival photos to get correct shape of all Spitfire curves. Also design of parts division was challenge. 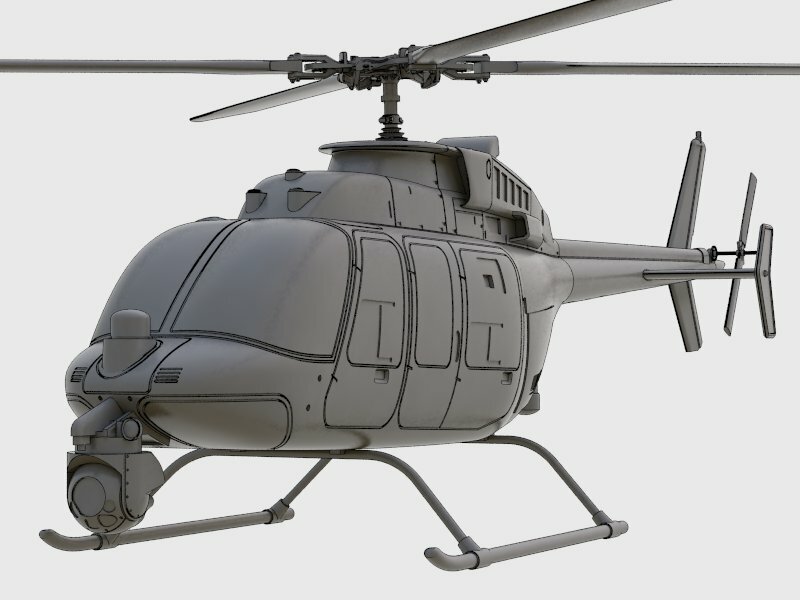 Reduction of parts number to speed up casting with including all important details and having a perfect fit. Finally we got what looks much better kit than our Modell des Jahres (Model of Year) F8F-1 Bearcat and even much more easy to built. 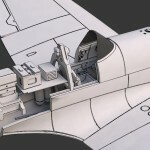 Two 1/72 scale kits are prepared for release in late June. 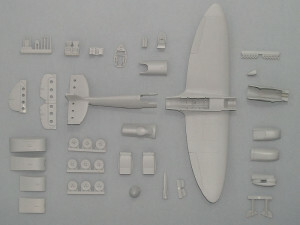 • Spitfire XI EZ-Set – economy kit with one RAF scheme. 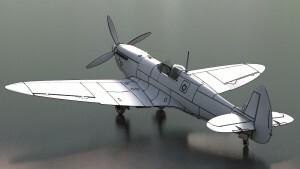 • Spitfire XI PRO-Set with many extra goodies and 6 color schemes including USAAF. Having Spitfire full kit makes a great opportunity to start Spitfire accessories like wheels with different thread and hub, tanks, cameras and more. They will be available together with full kit this summer. 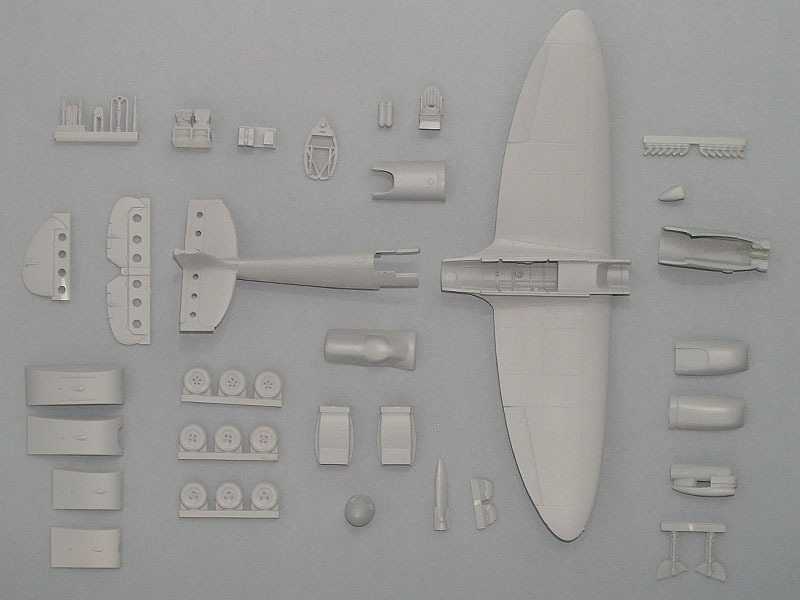 We are open to Spitfire kits and accessories suggestions, please share your thoughts in comments below. Wonderful news about the PR.XI releases coming up. I like the options provided with respect to wheel choice and the interior detail. I look forward to your product. Thank you for comment. 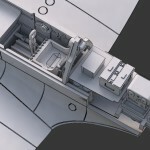 General Idea of kit is to have one easy built without any conversion/separate set needed to finish. I would suggest to sign to newsletter to be informed on release. Sign to newsletter here! I will enjoy this new Item,realy good job. 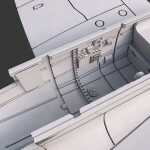 How about a conversion wing for the Spitfire MK-VC for the Tamiya kit. Just seen your Web sight and thanks for doing subjects for us 1/72 scale builders.